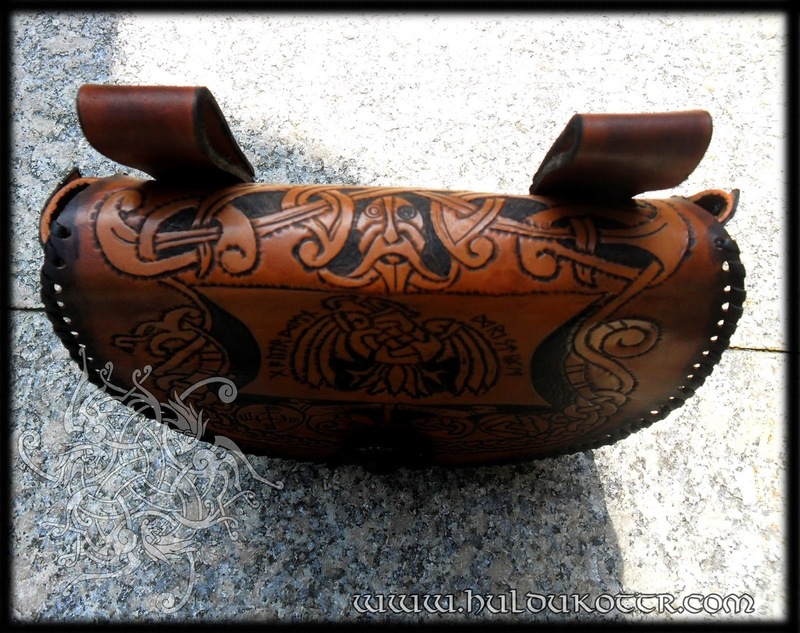 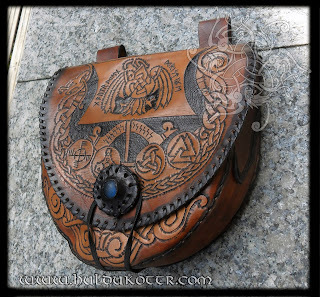 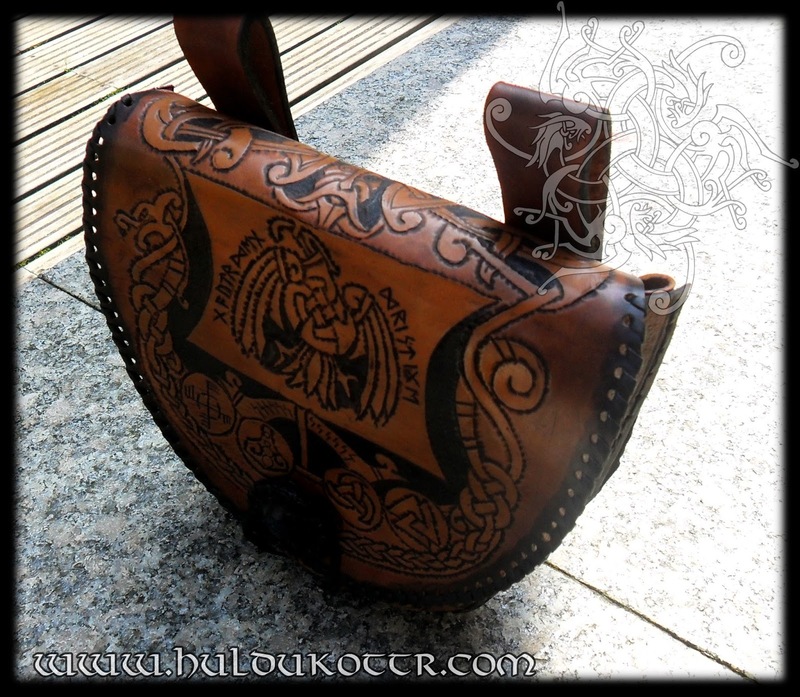 I wanted to make a longship on a bag, using the well known Celto-Nordic kind of ornamentation, well, here is it turned into a beltbag. 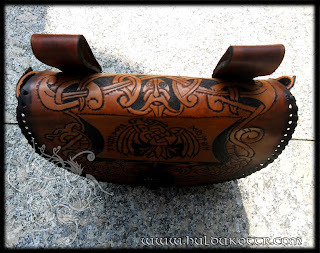 Hand sewn,carved and dyed, and, as it use to be, the carved patterns are own designed. 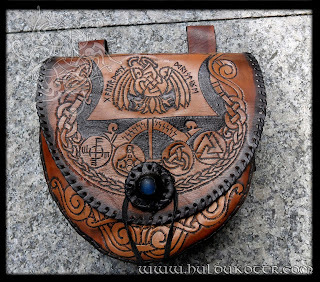 If you thing this is for you, order it on the link below!